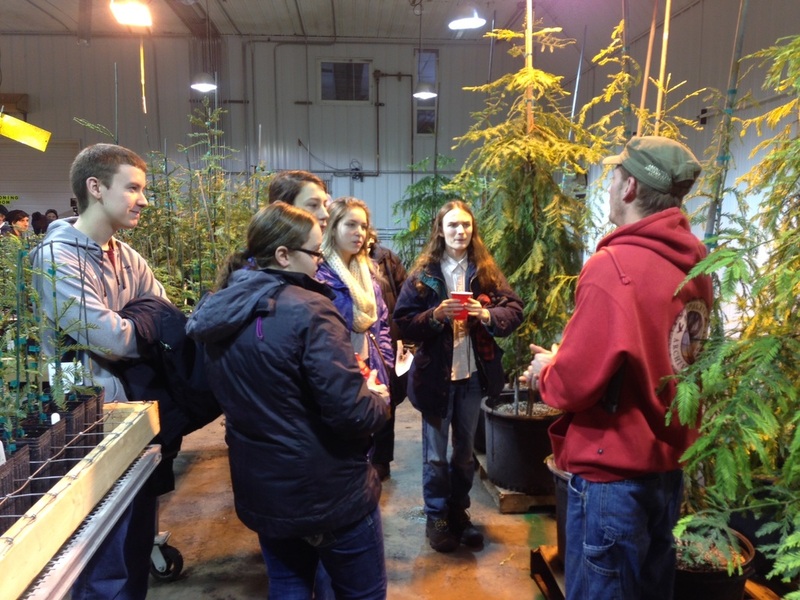 Benzie Central High School proposed their own environmental school group in 2014. Its primary objectives is to promote community awareness of environmental issues, to engage in conservation related community service, to educate students about environmental issues and their solutions, and to convert the school to a more environmentally friendly system. The meetings are student run and presided over by an adult adviser from the Benzie Conservation District. The group has grown from three initial members to over a dozen students in 2016. 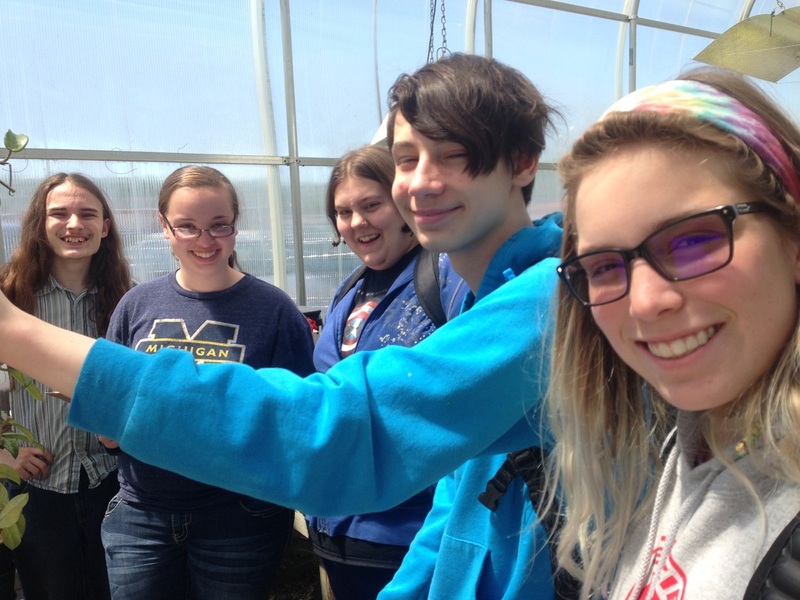 They meet weekly during the school year, hold fundraisers, go on field trips, plant trees and a "hugelkulture" garden, and plan for solar, recycling and other environmentally friendly projects! 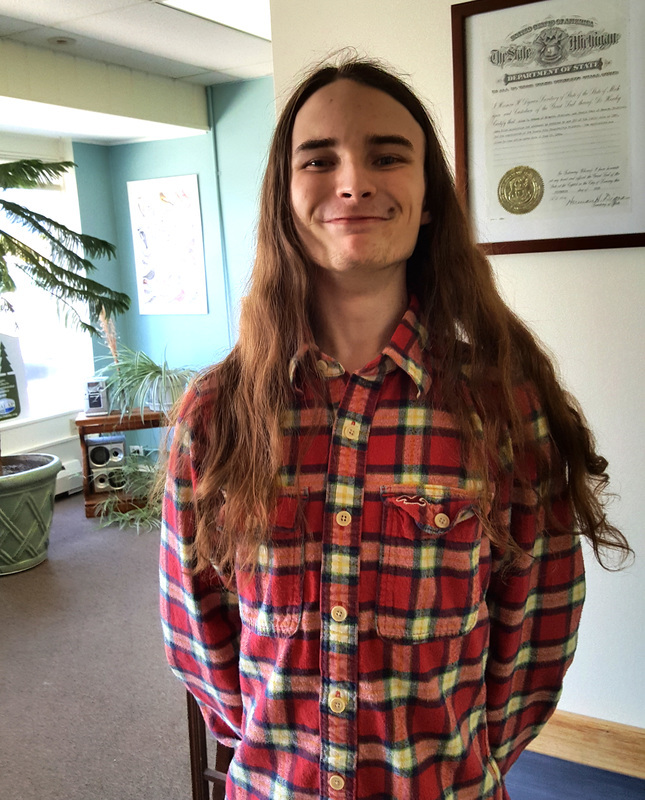 BCIA president and founder, Seamus Callaghan, won the statewide grand prize for the Youth Green Challenge, with his poem, "The Slow Kingdom." What would happen if trees were in charge? Who ever said they’re not? They have a planet to run. They’ll be here long after we’re gone. Is frivolous, stressful, and silly. It may be years before we take notice. When and where they should grow. The water, the soil, and the air. Not too rich, and not too hot. To any but our own eyes. Recycle the bodies of trees past. Sharing sugars with trees left in shade. To distribute among their descendants. To share, perhaps, when needed. When we’re not paying attention. This is their world, their slow kingdom. We are merely their guests.